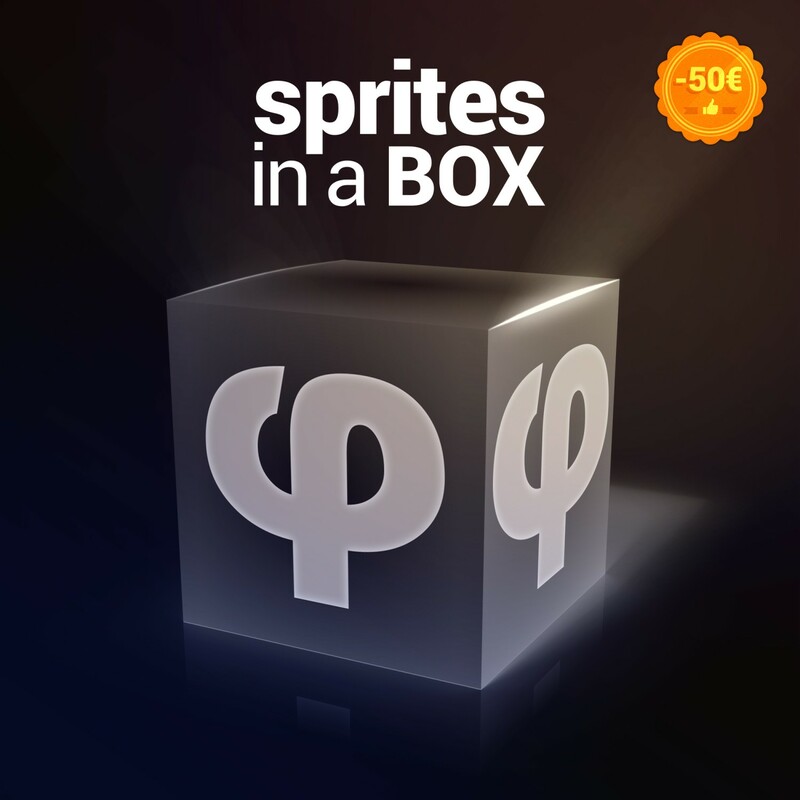 "Sprites in a BOX" is an all-in-one bundle of premium quality resources, fully loaded of all sprites and backgrounds from Royalty Free Content Packs. 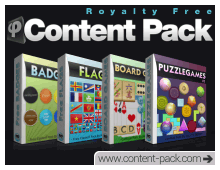 Bundle of premium quality resources, fully loaded of all sprites and backgrounds from Royalty Free Content Packs. Holy Moly! « Sprites in a BOX » includes more than 2000 ready-to-use graphics dedicated to game development (and website too!) crafted with organic pixels! Don’t miss out! Save 20% now! Partager la publication "We supply the sprites, you supply the games!"